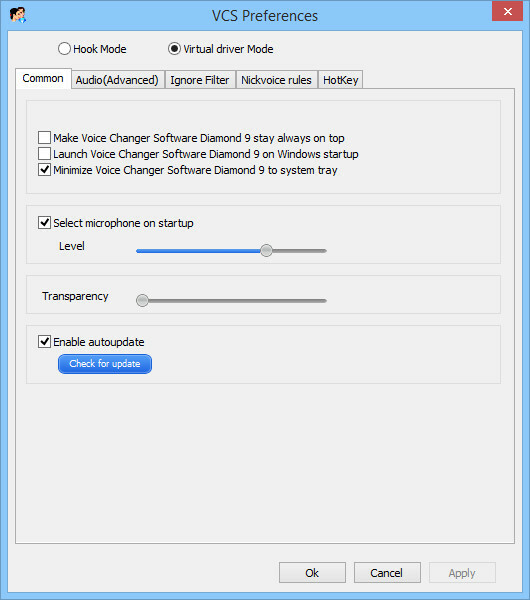 Audio4fun is busy preparing to launch a new version of their popular AV Voice Changer Software Diamond edition. 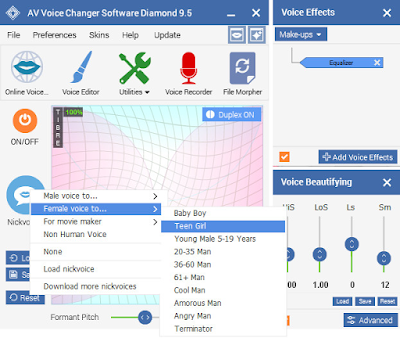 AV Voice Changer Software Diamond version 9.5 was just launched recently. Let's take a quick look at its new features. From a very first look at the new skin, I can see that the biggest difference from previous versions is the voice morpher graph technically called the Timbre & Pitch graph. By illustrating the two basic qualities of the human voice – timbre and pitch – in this new, parabolic display, the results of any adjustment become far clearer to the user. 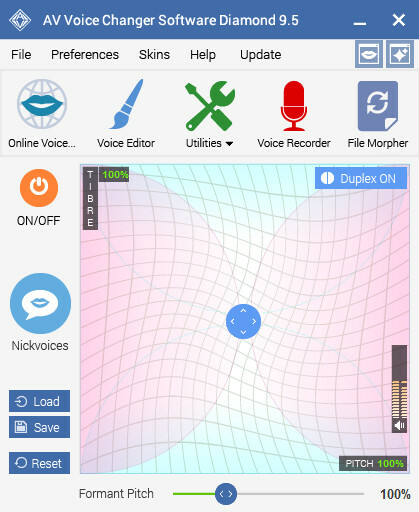 This new, superb voice changing algorithm, with its curved line graph, creates a completely different visual experience for the user. With hundreds of arching set points, it offers the ability to change your voice tone, age and gender in real time, effortlessly. The graph's innovative interface has been wowing many viewers and raising their curiosity about how it works. 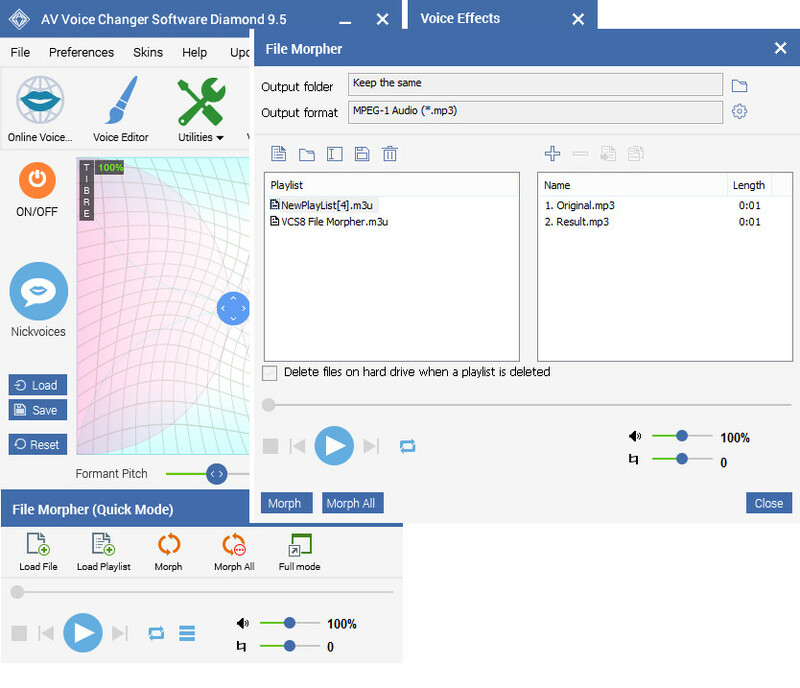 If you already know AV Voice Changer Software Diamond, then you already know that its main theme color is a dark blue, bringing you a feeling of professionalism and versatility. However, this new version seems to have a lighter, more delicate color that seems to compliment the new simple, flat-skin look and the new, easy to access controls. Overall, AV Voice Changer Software Diamond 9.5 was released not long ago, but its first image has been gaining a lot of interest, and as Audio4fun promised, they always try to maximize user's satisfaction and inspire them to be creative in all aspects of entertainment. 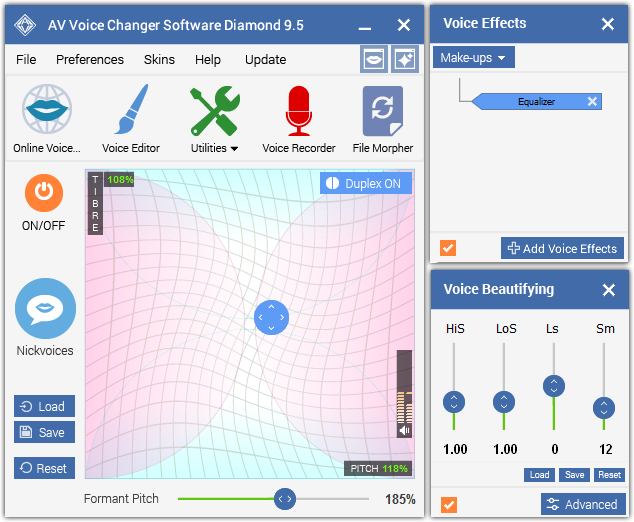 Let's wait and see how this much-anticipated voice changing tool exceeds your expectation for an advanced voice changing software! >> AV Voice Changer Software Diamond New Build 9.5: What's New? 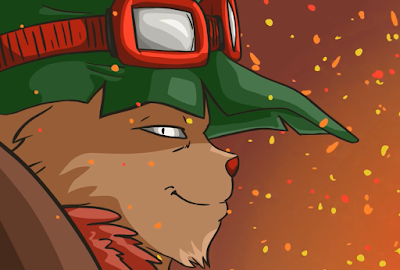 Looking for League of Legends voice chat? 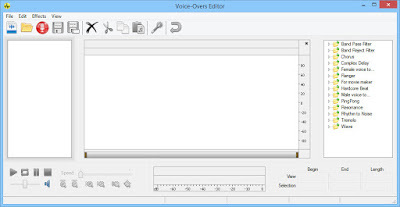 Voice Changer TV will show you something even better - Curse voice chat with a voice changer software. We all know that LoL chat is not integrated in-game, so to talk with our friends, we need an alternative, an independent voice chat software. And to do this, Curse gaming is just the perfect tool specialized to connect fellow LoL players. That is why we also call it Curse voice LoL. In this tutorial, I will give you an idea how to change your voice in league chat using Curse chat and Voice Changer Software Diamond (VCSD). 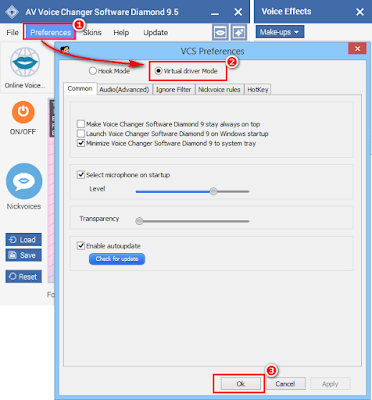 When using Voice Changer Software Diamond along with Curse, you can change your voice to anyone, from Barack Obama, Morgan Freeman, Batman to Justin Bieber, etc. There are thousands of other players playing LoL but are they really having fun? Or are they just trying to win and blame the teammates? You can be the one using these two software - the LoL voice changer to have fun in your own games without worrying about all the blame, Make your games funnier, ease the tension, more stuff to try and more relaxing, troll and ignore the haters. Just want a normal voice chat? 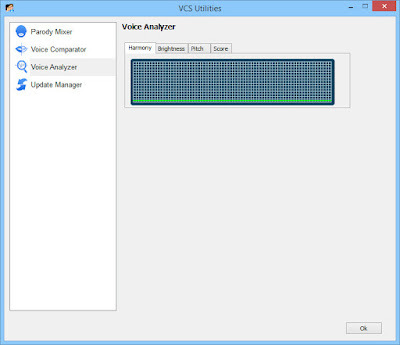 you voice in Curse can be changed to normal just by a single hotkey. And if you want to turn it on, also a single hotkey. How funny can it be when you meet toxic players but pretend you are busy outside and your girlfriend replace you to play the match, right? We are sure they won't speak rudely to you anymore, and you can even totally fool them into listening to you. 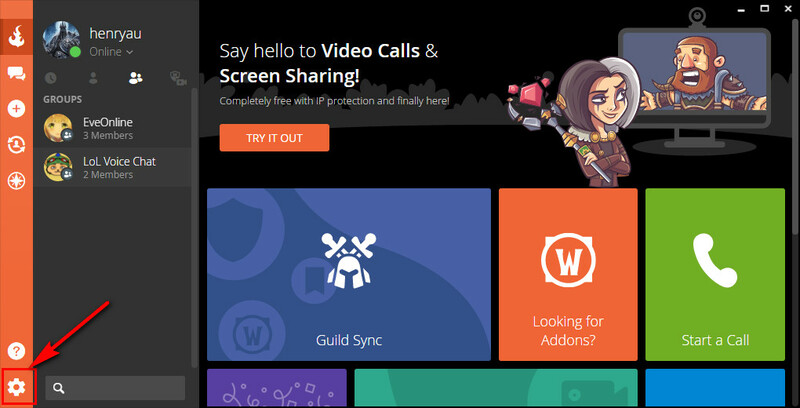 This is a professional voice chat to communicate with your friends in famous games like League of Legends, Counter Strike, World of Warcraft, Overwatch, etc. 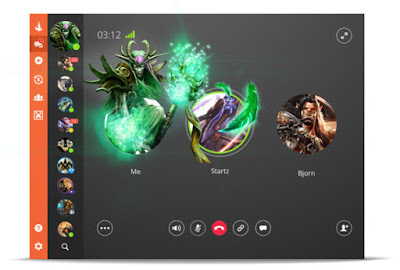 It has the in-game overlay which is very handy when playing, good connection, very good design, many features for users and more. Check it out here. This is really the best voice changer software out there, in my opinion. The core function is to change your voice in real time. 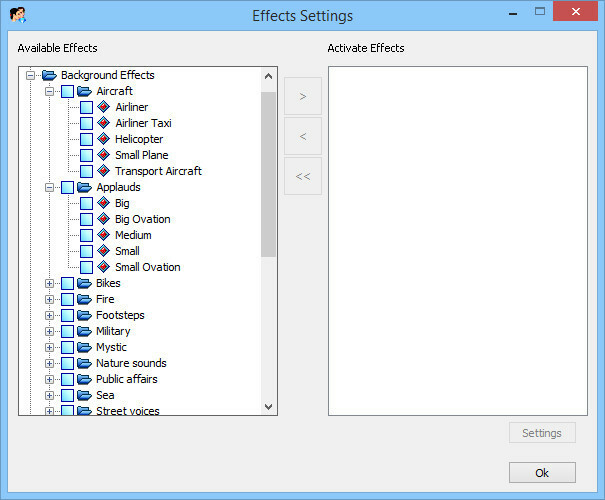 You can choose the presets, which are called Nickvoices, to use. With one click and you have your voice changed, nothing complex. The program also offer more options to modify your voice with Pitch/Timbre and more. 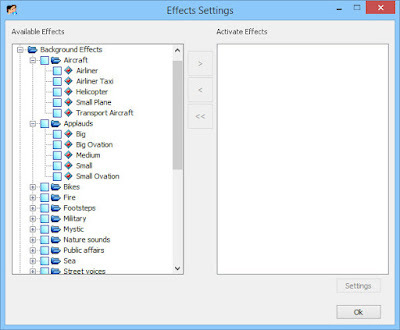 You can also add more sound effects and background effects to your chat. 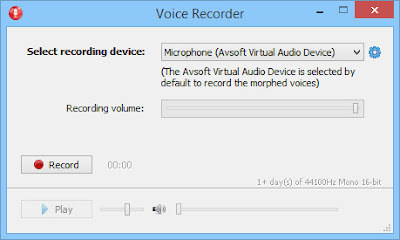 The best thing here is that it integrates a sound recorder to record your conversation, audio editor to edit/cut/split/merge,etc, and file morpher to convert and morph your files. All feature in one software. Read more. 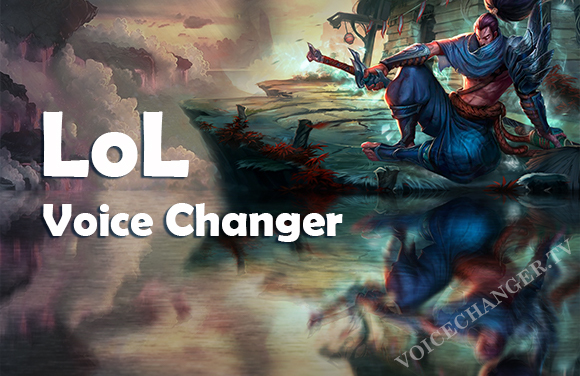 Yasuo after using LoL Voice Changer: using Nickvoice Sweet-voiced girl of Voice Changer Software Diamond. And now, Curse and Voice Changer Software Diamond are connected. Are you ready to rock your games in League of Legends? 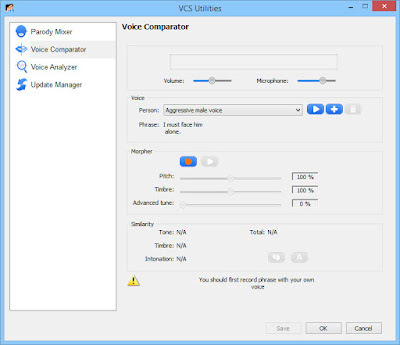 - Use Nickvoices for instant changes to your voice. Remember to visit Add-on Store to download new Nickvoices updated regularly. 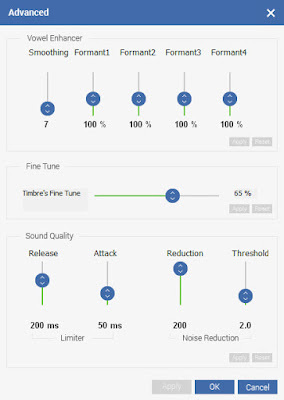 - Adjust Timbre/Pitch/Formant Pitch and Voice Beautifying for more creative results. And now, enjoy your game. 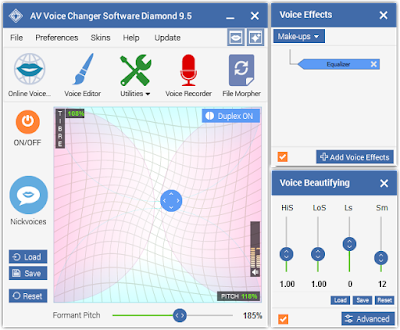 AV Voice Changer Software Diamond is the all-in-one application that can change your voice to any voice in real time. 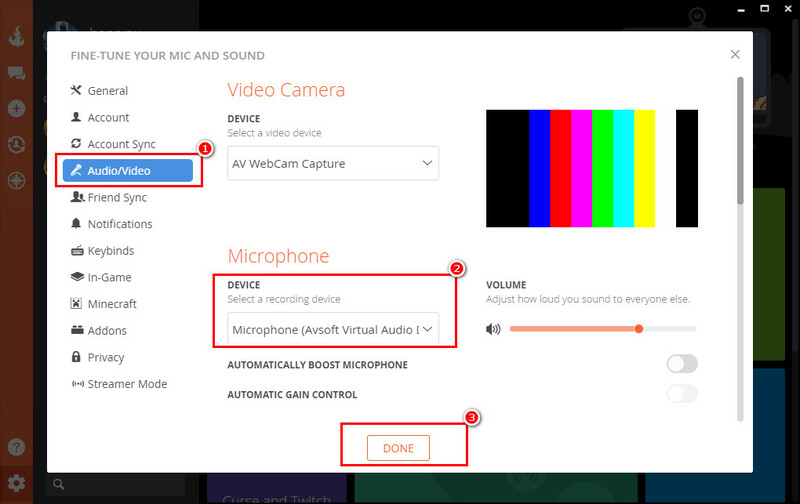 Imagine your voice in Skype sounds exactly like Darth Vader, Morgan Freeman or Justin Bieber. The newest build 9.5 has a few great improvements. Users will have a better using experience, easier-to-use features and many more. Let's take a look at the new skin, shall we? 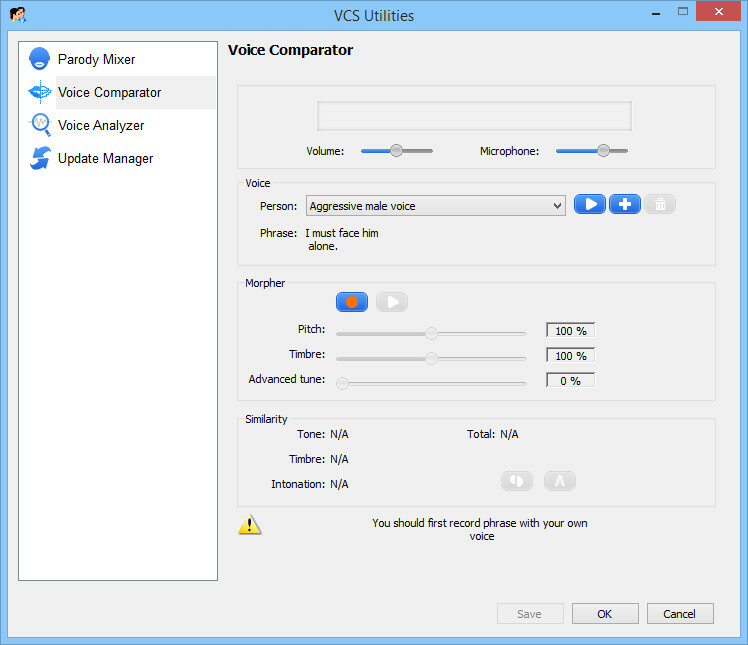 Useful link: AV Voice Changer Software Diamond New Build 9.5: What's New? 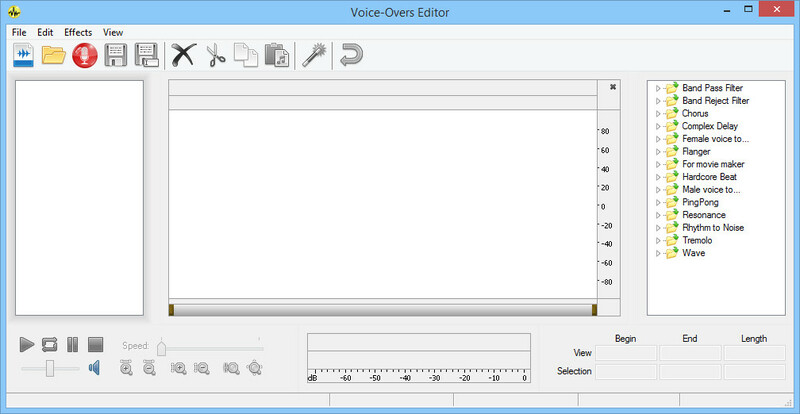 Integrated Voice Editor right within the software to edit music. Cut/split/merge/copy, etc. Integrated in the software to record in the quickest way. Now available in two mode: Full Mode and Quick Mode for different needs of users. - Virtual driver Mode: focus on capturing one application at a time.